Hi everyone! I know I’m woefully behind on writing reviews for all of you on what I have been seeing at the cinemas. 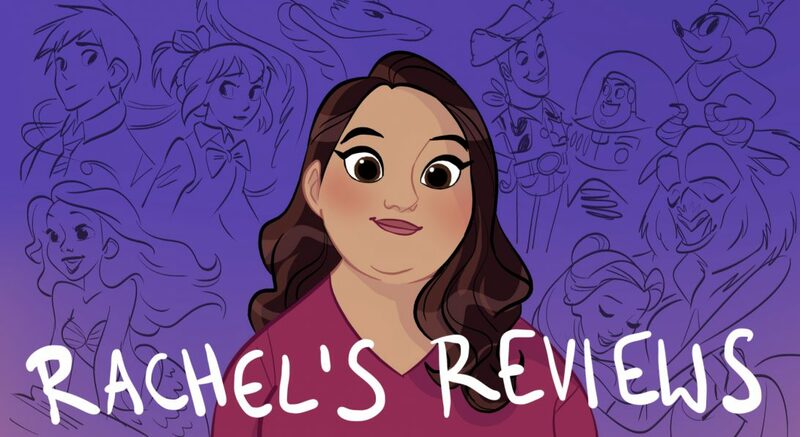 Honestly all of my free time lately has been taken up with both of my podcasts- Rachel’s Reviews (we just posted our 6th episode of Talking Disney on Big Hero 6) and Hallmarkies (we have been keeping up 3 podcasts a week including amazing interviews like this one I did with film critic William Bibbiani). I am super proud of every last podcast I do and am working hard to continually improve. I also had the incredible opportunity to interview Nick Park, creator of Wallace and Gromit for rotoscopers.com. You can read the interview here. It was one of those moments where I pinch myself to see if this is actually my life! I actually got Nick Park to say “I’m a clay man myself.” How cool is that? Anyway all of this is to explain why I am doing one of my classic ‘Current Mini Reviews’ posts. Not because I don’t love some of these movies because I do but I am just running out of time. Director Andrew Haigh is rapidly becoming one of my favorite current working directors. I loved his film 45 Years from 2015 and I loved his recent film Lean on Pete. It’s a simple movie that some will call boring but I found it to be pure truth. As we see Charley struggle to survive and save a race horse named Pete it is full of devastating moments and great character work. It reminded me of Hell of Highwater and I may even like this better. It’s a movie that has stayed with me and I just keep thinking about it. Charlie Plummer is tremendous in the lead role. If you can find it near you see it. It’s very special. The idea of remaking Overboard is a very suspect one because it is a film that lives and falls on the chemistry and comedic chops of its leads- Goldie Hawn and Kurt Russell. It starts off a little awkwardly but it becomes a very sweet and funny film about family and unexpected romance. 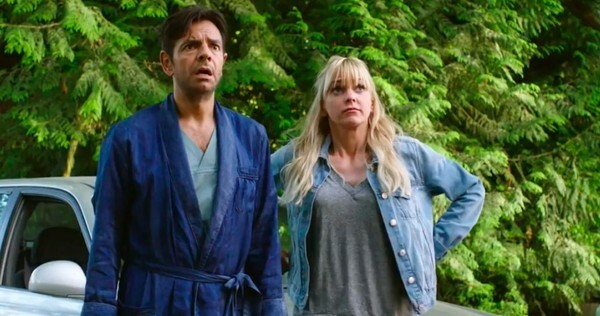 Now they have gender swapped it with Eugenio Derbez and Anna Faris and it is not the trainwreck I thought it would be. Derbez, in particular, gets as much as he can out of the material. However, they took out all the funny and replaced it with sincerity which didn’t work. It made it kind of boring and sitcomy. If you are dying to see it then rent it but it’s mostly a skip. Tully is kind of a frustrating experience. We actually had the movie crash in the middle of the 2nd act and I was so energetic about the film up until that point. The acting by Charlize Theron and the rest of the cast was phenomenal and the struggles of taking care of an infant very lovingly portrayed. The script by Diablo Cody felt emotionally true and Jason Reitman did a great job with the direction. Unfortunately, they got the movie working again and the last act was a major letdown. Instead of just telling a slice of life, honest story, they have to Hollywoodify it up with a twist that did not work at all for me. I don’t know what is more frustrating a terrible film or a film that gets so close and then skunks it? Darn! I actually got to see Won’t You Be My Neighbor for a second time last week. I saw it first at Sundance and then at a special event for the Utah Film Center and the local PBS affiliate KUED’s 60th Birthday! It was a super fun event to be a part of but watching the movie again reminded me how much I love it. I used to watch Mr Rogers Neighborhood growing up and loved it. In the world of Metoo where every famous person seems to have a skeevy dark side to them how great to learn about how genuinely good Fred Rogers was. His crusade to make people feel loved and included is just what we all need right now. Even if you didn’t watch his show I think you will be moved by Fred’s story and the impact of his message. 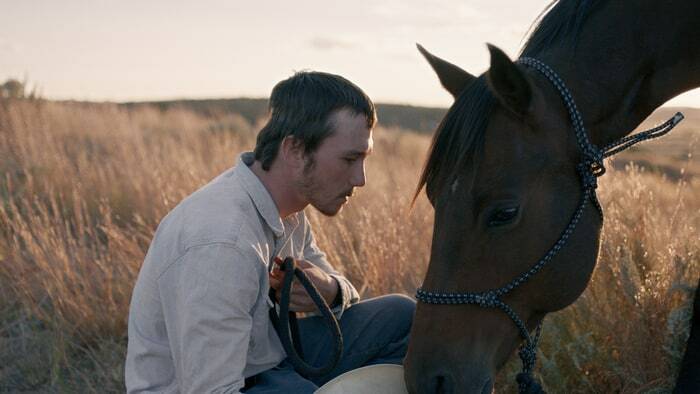 The Rider is an impressive indie directed by Chloé Zhao starring untrained actor Brady Jandreau and his family telling a raw and intimate story loosely based on his life. You feel like a fly on the wall as Brady tries to put his life together after a devastating injury on the rodeo circuit. His real life father and sister try to give him advice as he debates going back to riding or trying to find a new passion where his life won’t be at risk. The cinematography and lighting is superb and Zhao does a great job getting performances out of her cast; however, there was something that kept me from emotionally connecting with the film. Unlike Lean on Pete, I never really cried in The Rider and I’m not sure why. So in the end I admired it more than I liked it but I still would recommend watching it if you get the chance. I saw Upgrade because I had some time to kill before a free screening and I’d heard good things. It was definitely out of my comfort zone with the violence causing me to close my eyes on several occasions but I think it is good to push outside our comfort zones every now and then. 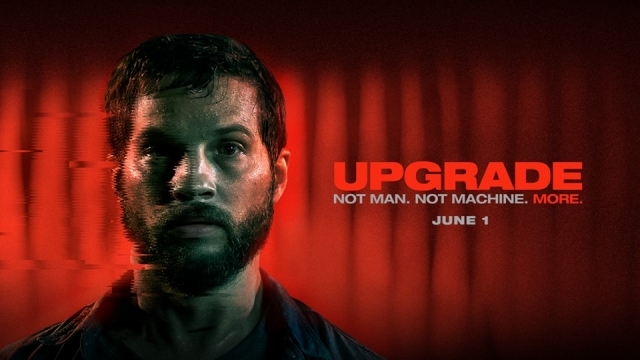 Upgrade has a lot of interesting ideas with a mixture of Ex-Machina and Jason Bourne but the script felt amateurish and didn’t really work for me. It’s the kind of movie where it seems like if it had just one more rewrite it would be great. Still if you love scifi action than you will probably enjoy it. 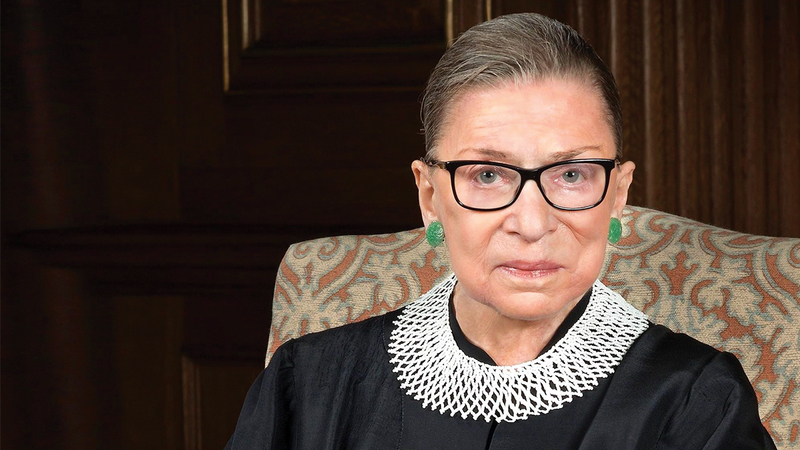 I love a good documentary and RBG about Supreme Court Justice Ruth Bader Ginsberg is a good one. I disagree with many of her positions personally but it doesn’t mean I can’t admire her tenacity and spirit. I especially loved learning about her long and supportive marriage. TAG is an R rated comedy based on a true story about a group of men that have been playing tag for 30 years! Jeremy Renner is the friend who has never been tagged and the men go to try and tag him at his wedding. The trailers for this looked really dumb but I heard good things and it was pretty funny. It is not in the same league as Game Night but it will make you laugh enough to have a good time. 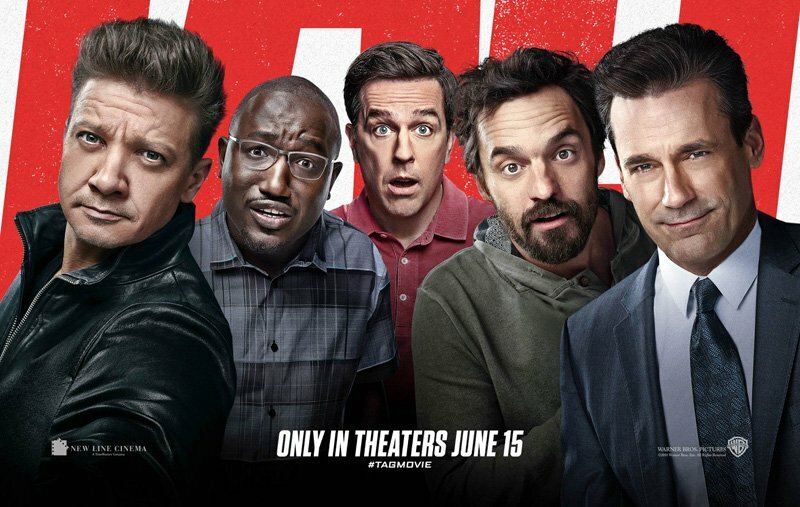 It definitely earns its R rating and can be very over-the-top but the men had pretty good chemistry, which helps sell some of the shenanigans. I enjoyed it. 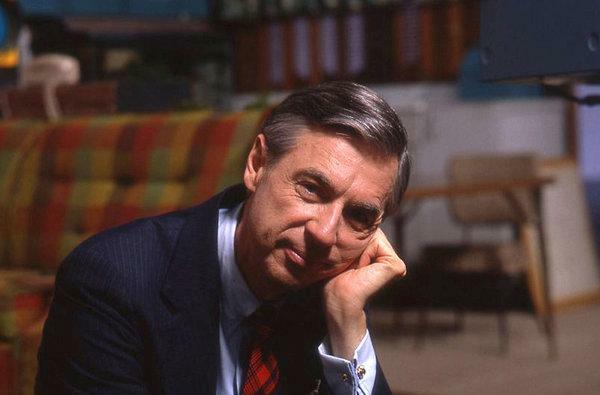 The only one I want to see is Won’t You Be My Neighbor. I’m more interested in the biopic with Felicity Jones. Pingback: Pixar 42: Incredibles 2 – Reviewing All 56 Disney Animated Films And More! Pingback: Current Mini Reviews – Reviewing All 56 Disney Animated Films And More!